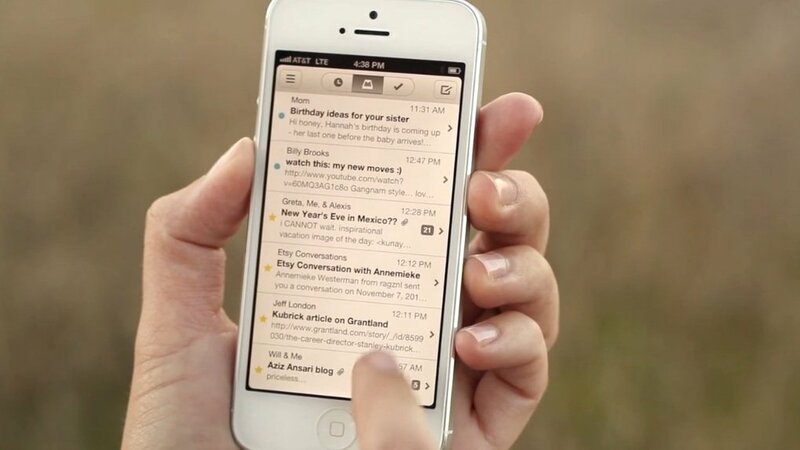 Mailbox, the new email app from Orchestra is now available in the App Store. Mailbox is an attempt to rethink email for mobile devices and allows you to organize and prioritize your email like a to-do list. You can set a time to be reminded about the email from a number of presets or your own custom reminder schedule. Currently Gmail-only, Orchestra says that support for more email platforms is coming soon. In order to use Mailbox, you must make a reservation, and they are accumulating quickly. Once you have your number, you can see both how many people are still ahead of you and how many people are behind you. The number is already in the hundreds of thousands, so be sure to get your reservation as soon as you can if you want to use the app.